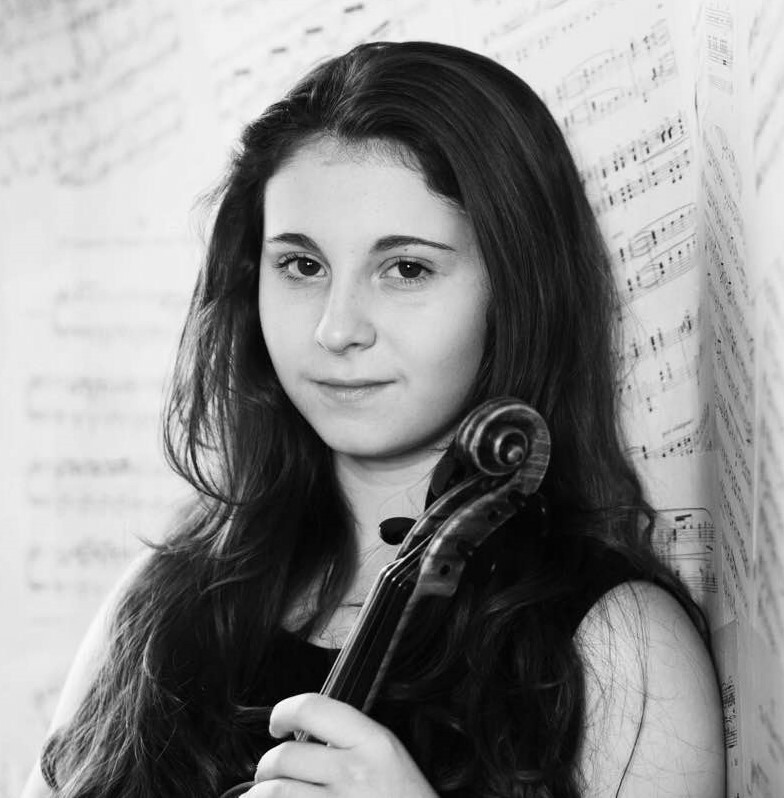 Louisa Staples was awarded a place at The Yehudi Menuhin School when she was 8; she studies with Natasha Boyarsky. She has performed across Europe and Asia in concert venues including Southbank Centre, The Concert Hall of The Forbidden City, Fairfield Halls, St John’s Smith Square and Cadogan Hall, performing concertos and works by composers such as Mendelssohn, Beethoven, and Sarasate, with conductors including Carl Davis and Barry Wordsworth. Louisa also participated in masterclasses with professors such as Zvi Zeitlin, Robert Levin and Zakhar Bron.